‹ PreviousAm I a Christian Goldfish? Great post. Thank you for peeling back the veil on the pastor’s call. I don’t know if you’ve heard of the show coming out soon called “So you think you can preach?” If you have, what are your thoughts on it? I think it’s disgusting to make a game show out of preaching. One of the things one can ‘win’ is $25,000 and something else. I forget what. I tell you. It’s horrific. If you look it up, you’ll see what I mean. 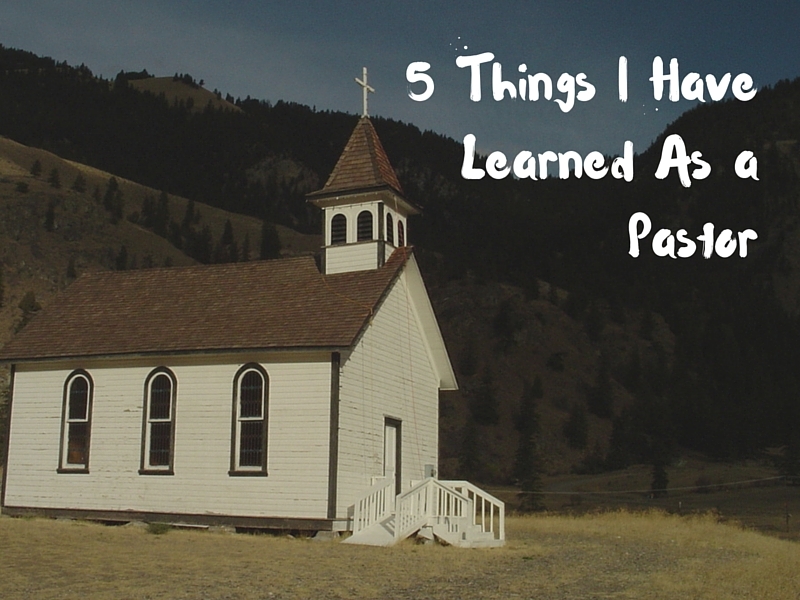 Landon, your post gives insight into the life of a minister and also a congregation or parish, all of which will be helpful to other communicators for Christ. As I read your post, I thought how Christian Poets & Writers will relate, so I’ll highlight this on the Christian Poets & Writers blog with prayers for God to guide, empower, and anoint you and other pastors, poets, and writers in Jesus’ Name. God bless. http://www.christianpoetsandwriters.com.